​Brad has been a contributing decorator for Balsam Hill since 2013 and takes pride in working for such a well established company in the decorating world. Balsam Hill was started with the simple goal of creating the world's finest artisan Christmas Trees. 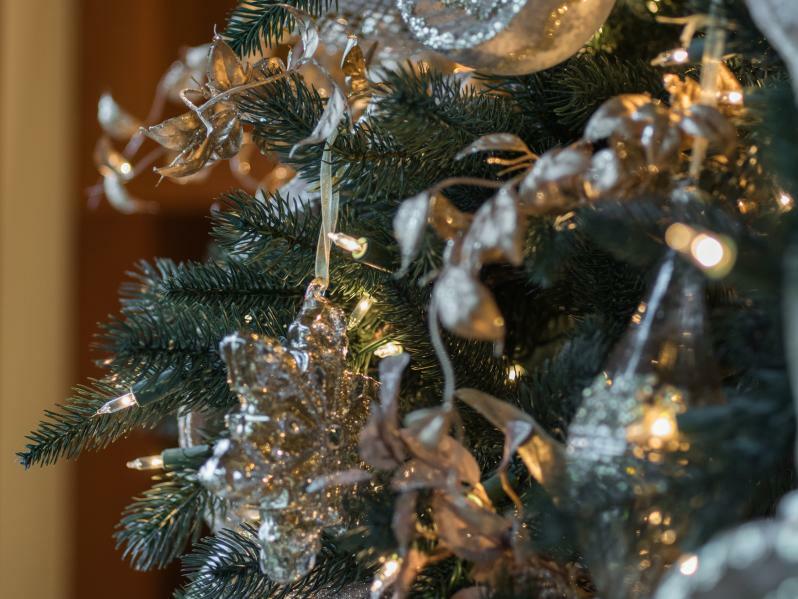 The company has received many public accolades for their products over the years and is the premier brand for artisan Christmas trees and holiday decor. 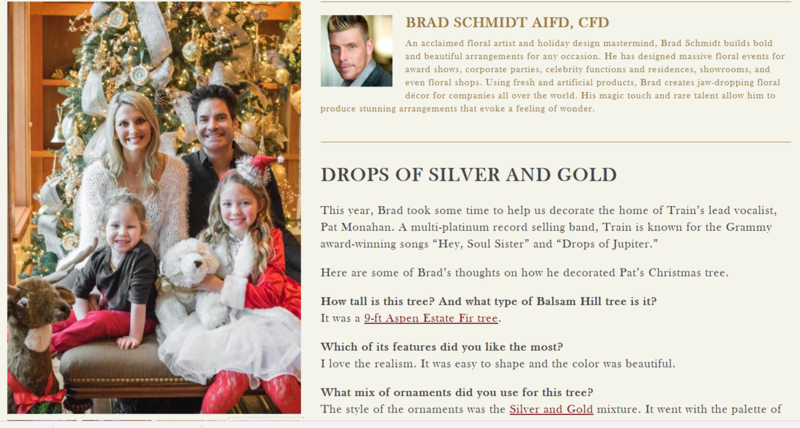 Click here to see Brad's Featured work for Balsam Hill.